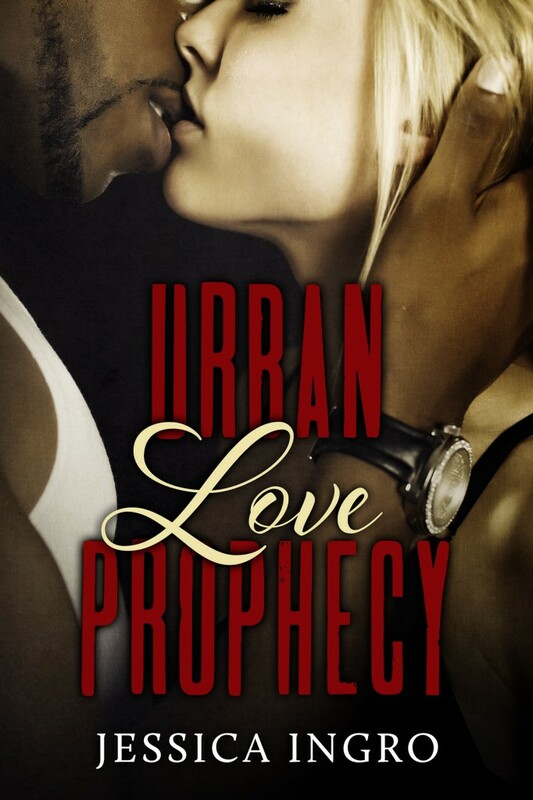 Urban Love Prophecy Release & Giveaway! that statement was for him. I really wanted this man beyond just in my bedroom. I wanted him in my life. side and stretching his arm along the back of the seat. the one that appeared to be lost in thoughts, and not all of them good. that would break the mood. It worked when he threw a fry from my plate at me. up with horses I knew that stallions were often bred more than once in a day. thoroughbred. That thought was a little too much for my brain to comprehend.